a range of other areas throughout Florida. Need a professional rat removal service? entry points where rats and other animals are getting into the attic. Need attic cleaning and sanitizing services? 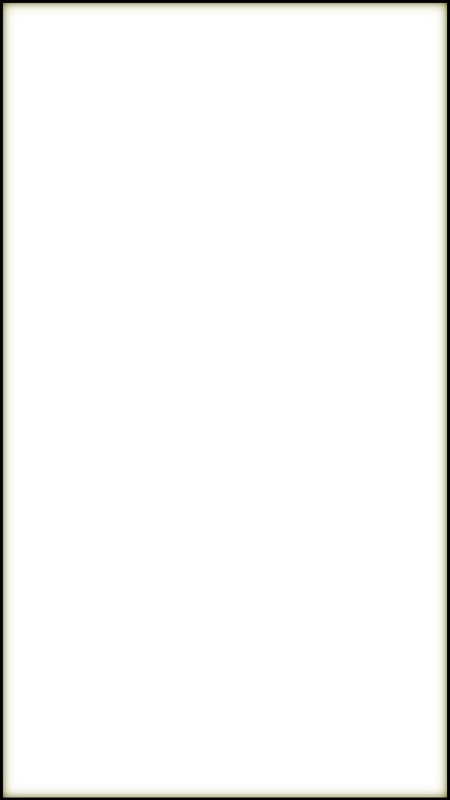 restoration services page for details. 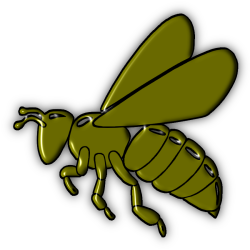 Need a local bee removal service? roof eve where they often get into gaps around the facia board. Need help with raccoons getting into the attic? 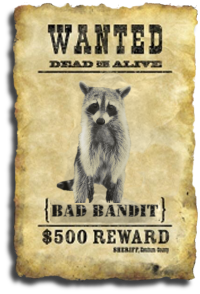 removal services for nuisance raccoons around pools. Need an emergency snake removal service? Need a service to get rid of ducks? from residential communities and commercial properties. Professional duck control services in Miami-Dade County. Do you have bobcats, foxes or coyotes in your community? relocation services. Nuisance fox trapping and removal services. Need a local armadillo removal service? deterrent treatment services to get rid of armadillos. capture and removal of nuisance hogs in Miami-Dade County. Services to get rid of nuisance hogs. 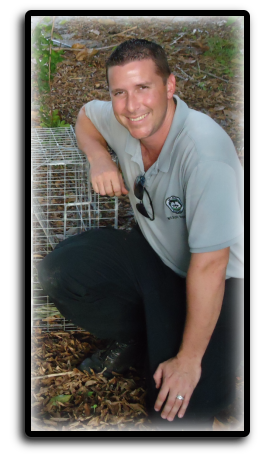 details about opossum removal services in Miami-Dade County, FL. 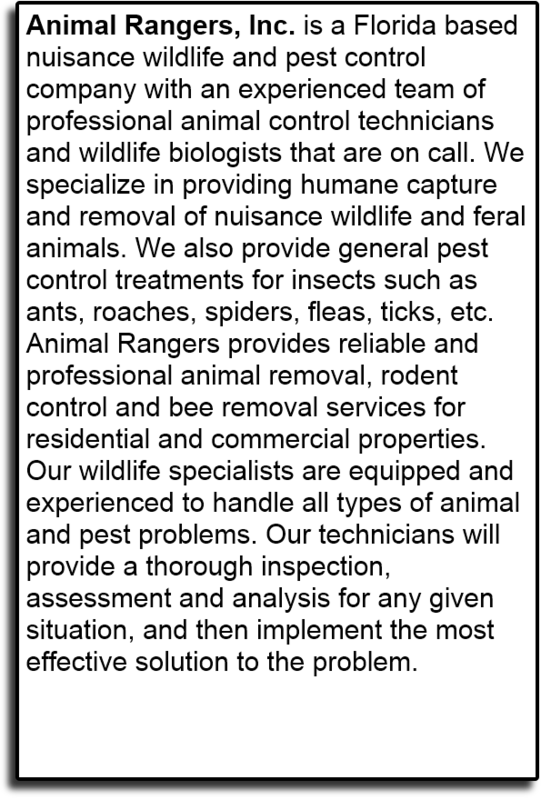 nuisance animal removals and trapping services. Need help getting rid of animals in the attic? opossums, or iguanas from getting into the attic. 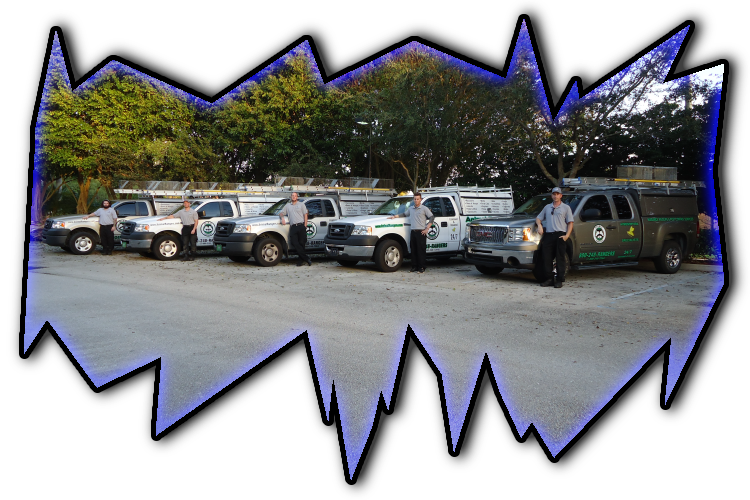 Need a local pest control company in Miami-Dade County, FL? Need to have a dead animal removed? deodorizing to get rid of the smell. Need a local squirrel trapping service? 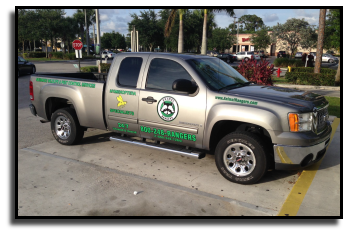 removal and wildlife control services in Miami-Dade County.